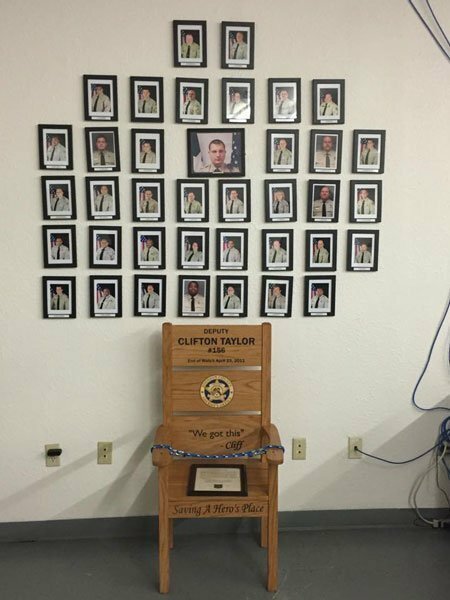 Deputy Clifton Taylor was shot and killed at a domestic disturbance. Upon arriving at the scene with other deputies, they began searching for the male subject. 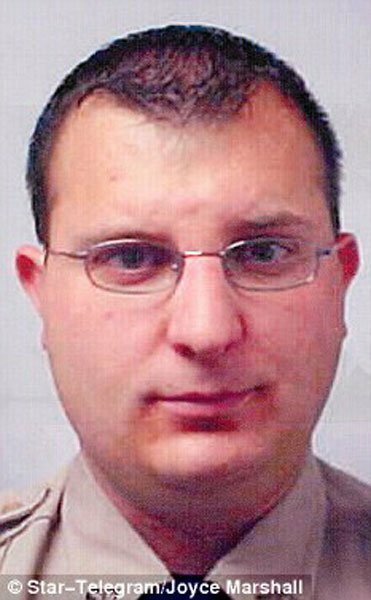 Deputy Taylor was shot as he opened the door to a shed located near the property. The other deputies returned fire and killed the suspect.